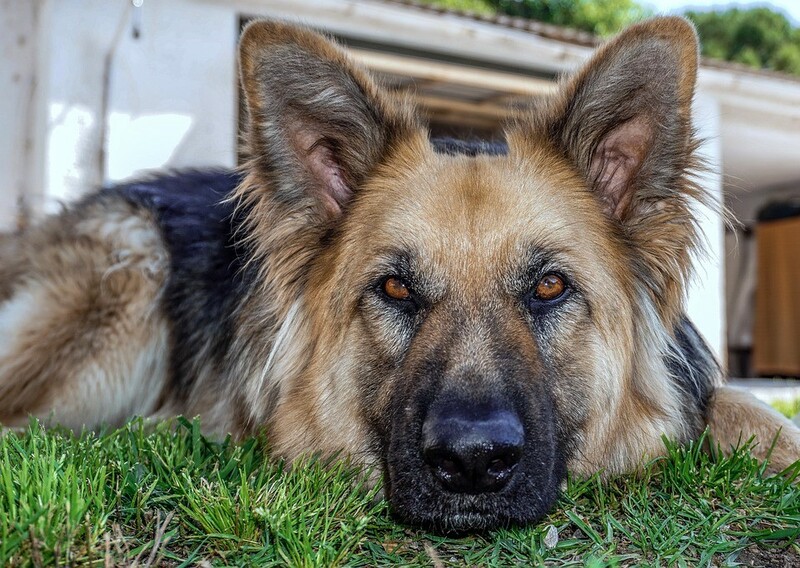 Support a local German Shepherd rescue when you dine at Don and Millies on Tuesdays. Celebrity Chef Event still has tickets available. Do you know what No More Empty Pots does in your community? It's time you found out. Back in September, The Reader told you about Food Bank for the Heartland’s annual celebrity chef event. 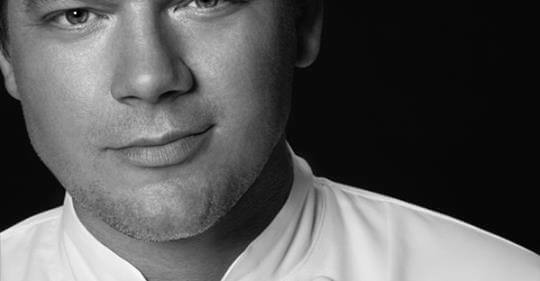 They organization will host Tyler Florence for this year’s event, and food will be prepared by Tri-Omega. Students are still needed to assist with prep, and information can be found Here, Tickets for the Thursday, March 7th event are still available Here.